The Ushers often serve as the first contact someone has when entering the building for worship, as they greet people with a warm welcome, provide them with the Sunday bulletin, and direct them to the pews or other location (i.e. parish hall or restrooms). 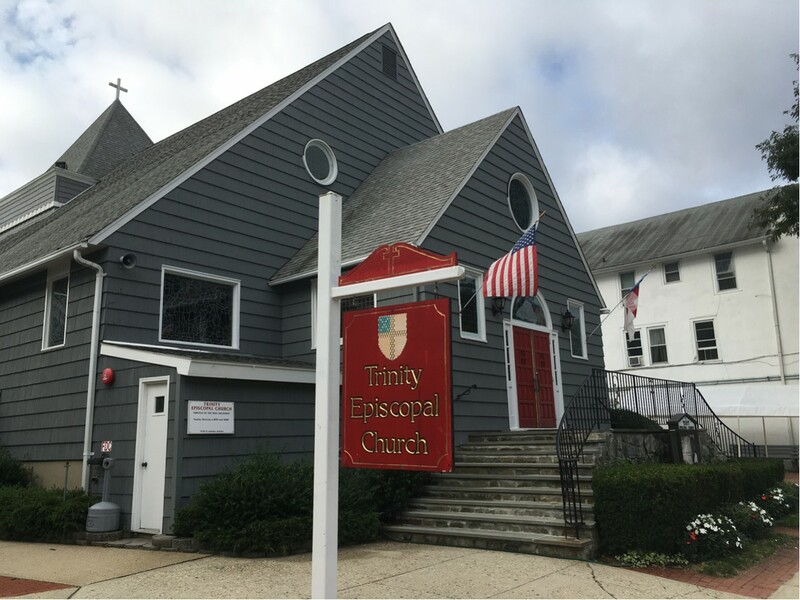 In addition, the ushers provide the clergy with a formal count of attendance, direct people to the Communion rail to receive the Eucharist, and also aid anyone who might require special assistance or need emergency care.